Alike with Income Tax Act, now GST has also introduced Tax Deducted at Source (TDS) to facilitate the payment of tax. 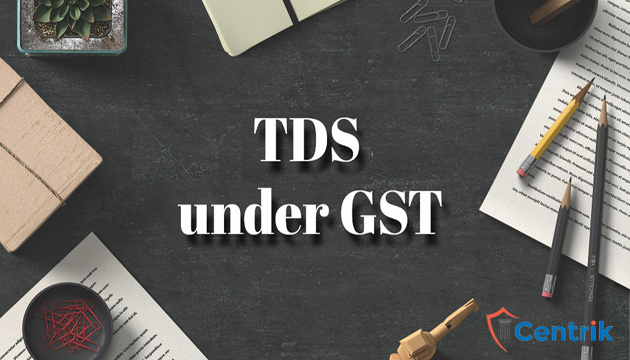 It has also been made obligatory for the TDS Deductors to register under Goods and Services Tax (GST). Certificate has to be provided by the Deductor to the Deductee within 5 days of crediting the amount so that it can be deducted to the Government in the prescribed manner.